Guatemala is a country in Central America bordered by Mexico to the north and west, the Pacific Ocean to the southwest,Belize to the northeast, the Caribbean to the east, and Honduras and El Salvador to the southeast. Its area is 108,890 km2 (42,043 mi2) with an estimated population of 13,276,517. 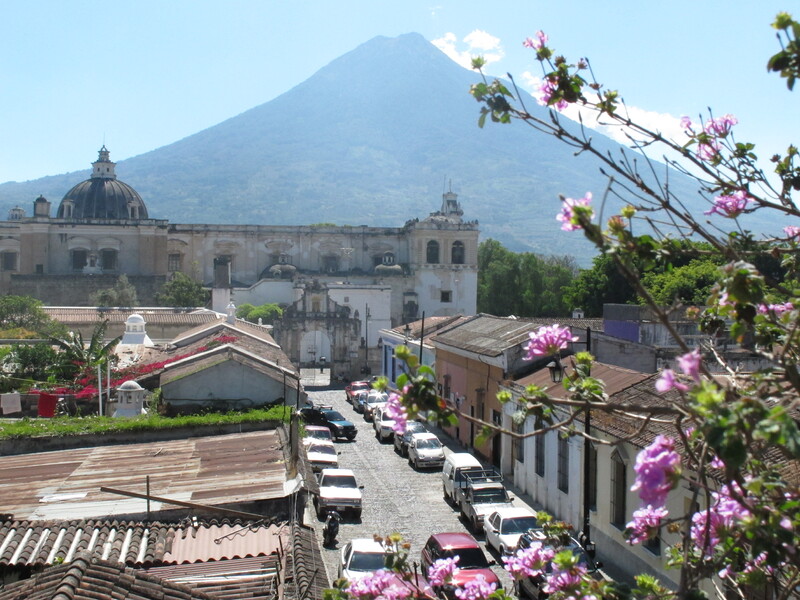 Guatemala is the most populous of the Central American countries with a gross domestic product (GDP) per capita roughly one-half that of Argentina, Brazil, and Chile. The agricultural sector accounts for about one-fourth of GDP, two-fifths of exports, and half of the labor force. Coffee, sugar, and bananas are the main products, with sugar exports benefiting from increased global demand for ethanol. The distribution of income remains highly unequal with about 56% of the population below the poverty line. Other ongoing challenges include increasing government revenues, negotiating further assistance from international donors, upgrading both government and private financial operations, and narrowing the trade deficit. Given Guatemala’s large expatriate community in the United States, it is the top remittance recipient in Central America, with inflows serving as a primary source of foreign income equivalent to nearly two-thirds of exports. 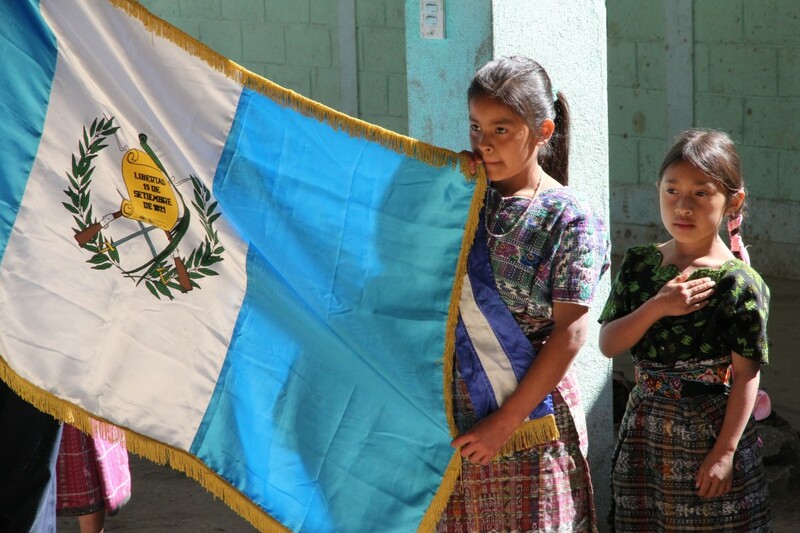 Please visit the official page of the Department of State for further background information about Guatemala. San Martin Jilotepeque is the name of the municipality where Hug It Forward is currently focusing its bottle school program. It is one of the poorest municipalities in Guatemala, and one of the largest. It contains over 200 villages, many of which do not have modern, weatherproof classrooms for their children. During your voluntourism trip, you will be working on a bottle school in one or more villages in San Martin Jilotepeque. 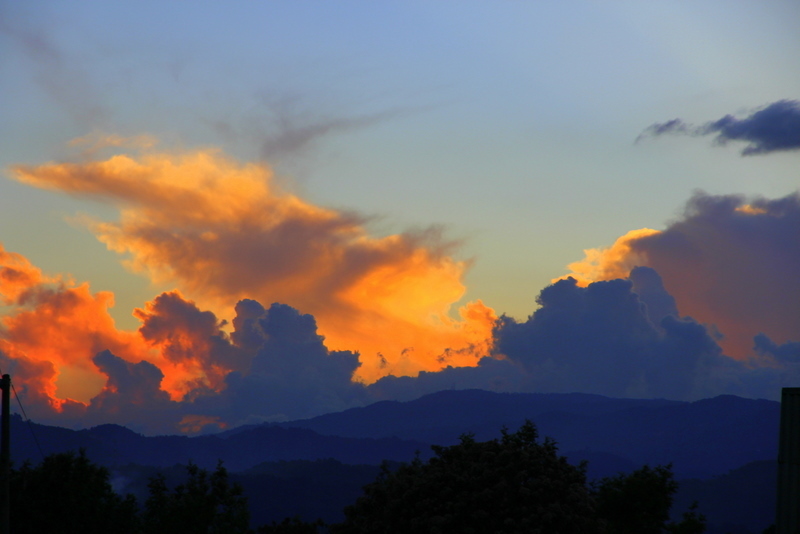 “Jilotepque” or “Xilotepeque” is a Náhuatl name: Xilotle (fresh ear of corn) and Tepetl (hills), or Hills of Fresh Corn. San Martín Jilotepeque was first settled in the post classic Maya period of the 13th century. The first settlement occurred in “Chwa Nima Ab’aj”, by migrant Chajomas from Joyabaj. The city of Chwa Nima Ab´aj (today known as the Ruins of Mixco Viejo), developed into a strategic center for the K’akchiquel people, divided among three main populations: Acajal, Cajoma and K’akchiquel. Chwa Nima Ab´aj was located a few kilometres from the convergence of the Pixcaya and Motagua rivers, in the north-eastern corner of the department of Chimaltenango, on a plateau over 80 meters high. Because of its location, the site became a stronghold that was difficult for the Spanish conquistador, Pedro de Alvarado to conquer. The city became the site for many battles between the Spanish and the K’akchiquel. San Martin Jilotepeque is a peaceful municipality, comprised of a population that is 87% indigenous people. During the armed conflict that lasted from the 1960’s through the 1990’s, the rural and indigenous populations of San Martin suffered many losses and injustices, at the hands of both the guerrilla and the national armed forces. As a result, the communities in San Martin Jilotepeque tend to be tight-knit and well organized. The economy of San Martin Jilotepeque is mainly agricultural. The mild climate and fertile soil of the area facilitate the production of a variety of fruits and vegetables, aside from the more traditional production of maize and beans. Many villages have taken to producing non-traditional crops, such as beets, kale and sweet potato on community garden plots in order to diversify crop production and consumption. This is especially important in San Martin Jilotepeque, as the majority of the population lives on less than $2.00 a day and depends on subsistence farming. The women of San Martin Jilotepeque are nationally recognized for their intricate güipiles, the hand-woven traditional blouses that tend to be homemade and worn on a daily basis by most Sanmartinecas. Sanmartinecos on the other hand, tend to dress in western clothing, with the exception of special ceremonies and during the municipal fair in November. Though some tourists travel to San Martín Jilotepeque for a day to visit the rivers or the ruins, the municipality and its over 200 communities remain largely unknown to the vast majority of tourists who enter the country, which lends an air of tranquillity to the warm, green back roads of San Martin Jilotepeque.